Cyber risk management is a journey, not a destination. 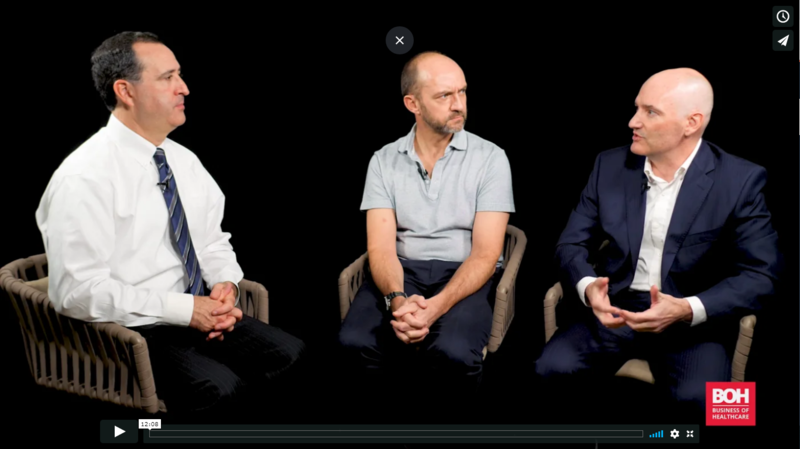 World events over the last 12 months show that risk management cannot be a once and done. 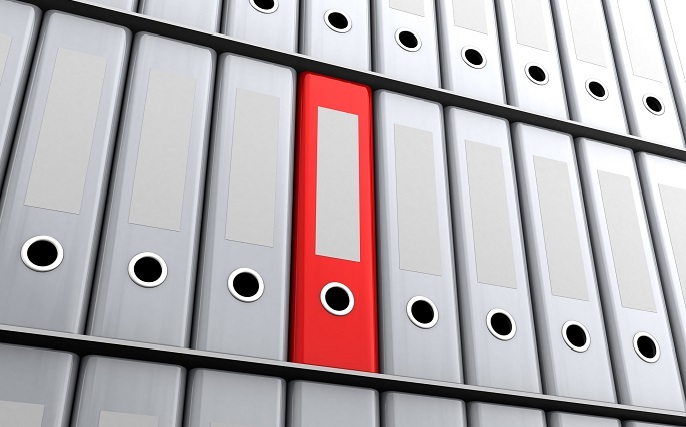 Can you show your Board that you have a complete handle in cyber risk management? View the latest cyber risk and compliance news, insights, and resources below! 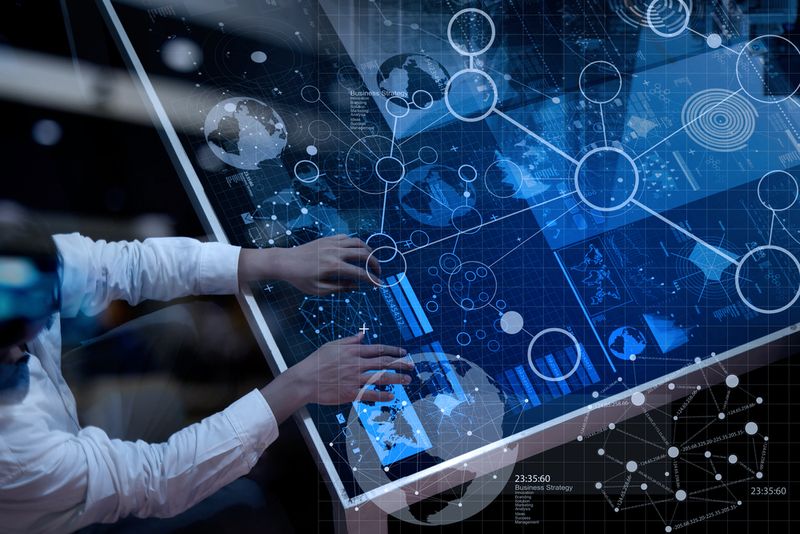 Clearwater has released new, breakthrough Component Expert System (CES) technology that provides hospitals and health systems with a more intelligent view into all of the processes, people, locations, technology and components that can pose a data security risk to an information system. Clearwater is a proud sponsor of the 26th Annual Health Care Compliance Association Compliance Institute! 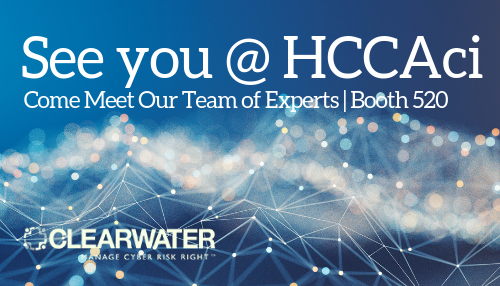 Our team would be delighted to learn how your compliance & cybersecurity strategies are evolving and to share insights from our Clearwater CyberIntelligence Institute™. Come say hello APR 7-10 | Booth 520 or contact us to set up time to connect! New research from the Clearwater Cyber Intelligence Institute™ finds that laptops continue to present a substantial data security risk for the healthcare industry. Explore top vulnerabilities putting laptops at risk. 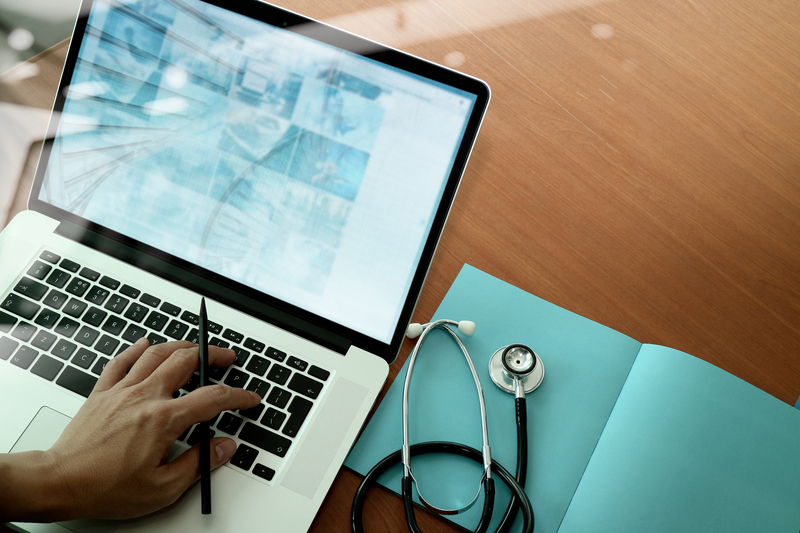 A recent JAMA study confirmed that phishing is a key vulnerability in the healthcare sector, caused by employees and their susceptibility for falling victim to malicious email campaigns. Cybersecurity may be an emerging MPL risk as internet-connected biomedical devices, such as infusion pumps, become subject to cyber attacks. Jon Moore, Clearwater's Chief Risk Officer & SVP, Professional Services explains this emerging MPL risk. Leading MPL underwriter, Nat Cross of Beazley Healthcare forecasts premium trends and explains key drivers. 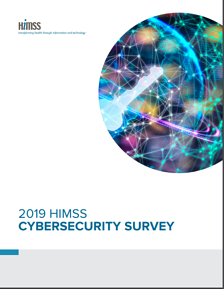 The 2019 HIMSS Cybersecurity Survey provides insight into what healthcare organizations are doing to protect their information and assets, in light of increasing cyber-attacks and compromises impacting the healthcare and public health (“HPH”) sector. 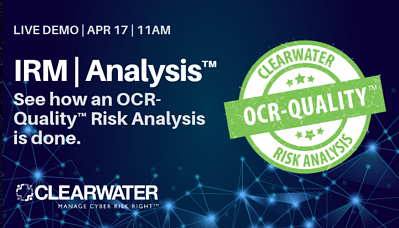 Join Clearwater for a live demonstration of the power of the best tool in the industry, used by hundreds of organizations to perform an OCR-Quality™ HIPAA Security Risk Analysis. Reserve your seat! 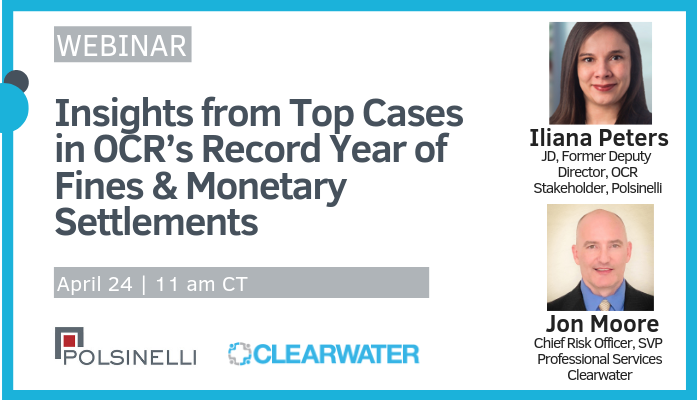 Join us as we examine select cases from OCR’s 2018 enforcement actions. We will identify and discuss themes, trends, and lessons learned and will consider how #OCR may approach enforcement in 2019. Join us for a lively breakfast discussion with a marquis panel of Industry Leaders discussing lessons learned from dozens of Office for Civil Rights risk-analysis related cases. Be our guest onsite in D.C. or join us via LIVE webcast! You received this email because you are subscribed to Clearwater Newsletter from Clearwater.